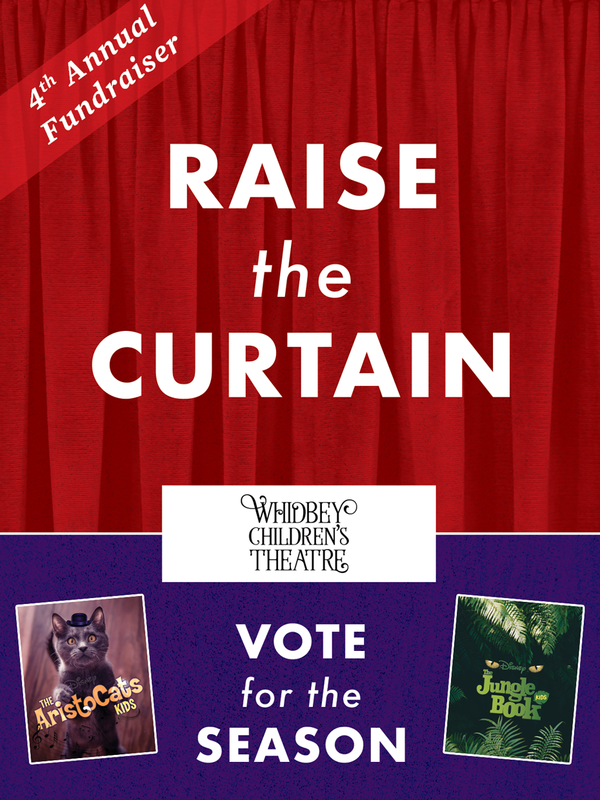 Raise the Curtain features a one-performance-only showcase starring WCT kids! Enjoy favorite songs reprised from past seasons as well as some brand new never-seen-before moments! We will raise the paddle to support next season’s magic, choose and announce our Winter 2020 Musical for 3rd-6th graders, and you will be first to know our 2019-2020 show line-up! Your evening includes a complimentary cocktail hour and savory bites (with ‘mocktails’ for the under 21 set) in our delightful Black Box Lounge. Give an early gift of $300 or more (before April 15) and receive two tickets to the event, $10 in Vote for the Season coupons, and recognition at our celebration!